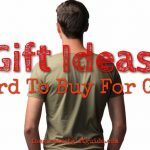 Cool nerdy gifts are for a certain kind of person – people every single one of us has in our lives – the people who have a passion for something and take it to the extreme. It might be their favorite movie or book series, heck it can even be a TV show. 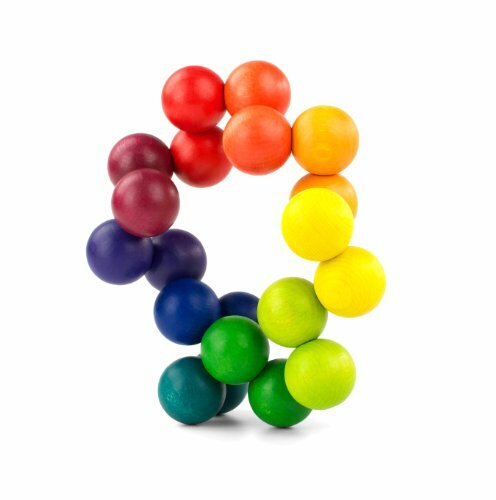 Or it may just be a really nerdy gadget or super cool extremely useful household item. 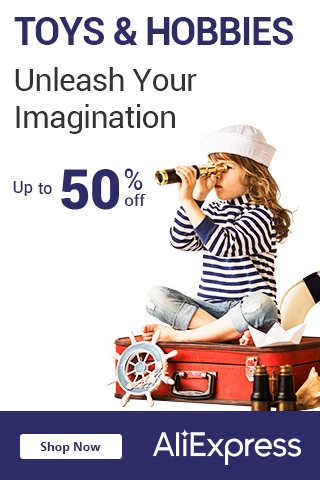 No matter who the geeky person is in your life, we’re sure to have cool nerdy gifts for them. They say breakfast is the most important meal of the day and now it’s the most fun one too – who doesn’t like their waffles shaped like a keyboard? 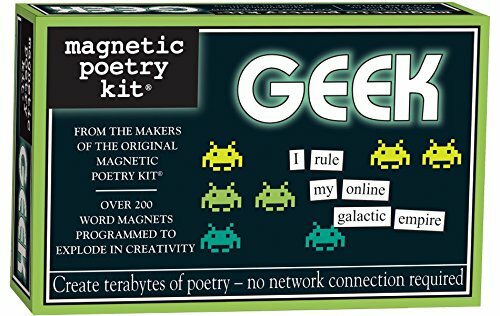 These geek fridge magnets are fun no matter what’s going on – and super awesome at a dinner/house party. 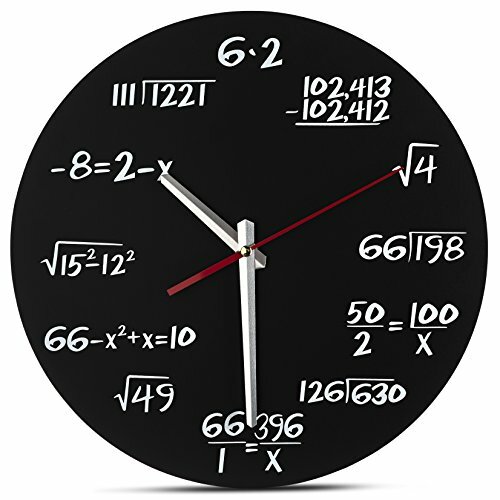 If you have a math nerd, um we mean whiz this clock will be a perfect gift and conversation piece! 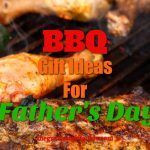 The perfect gift for anyone who loves to cook and has a recipe they want to try from their favorite show or movie. A passion for baking and Star Wars? 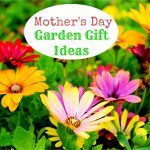 This gift idea has you covered. Heck, these measuring cups are a great addition to any kitchen. 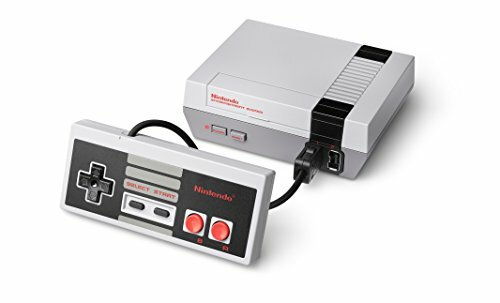 We’re sure we don’t have to explain how the original Nintendo system made our list of cool nerdy gifts. This gift is perfect for the nerdy person who loves to have people over to play a good game and have some laughs. We’re totally geeking out over this Bluetooth Star Trek ComBadge. It’s worn like you’ve seen on TV and you touch it to answer or disconnect a call. How COOL is that? One of the best scenes of Harry Potter is the Hogwarts battle – and now you can play a game all about it. This retro keyboard made our cool nerdy gifts because how can you NOT love the idea of having an old typewriter keyboard?! Typical TV remotes are SO boring. Spice things up with this magic wand remote. One of the coolest nerdy gifts. 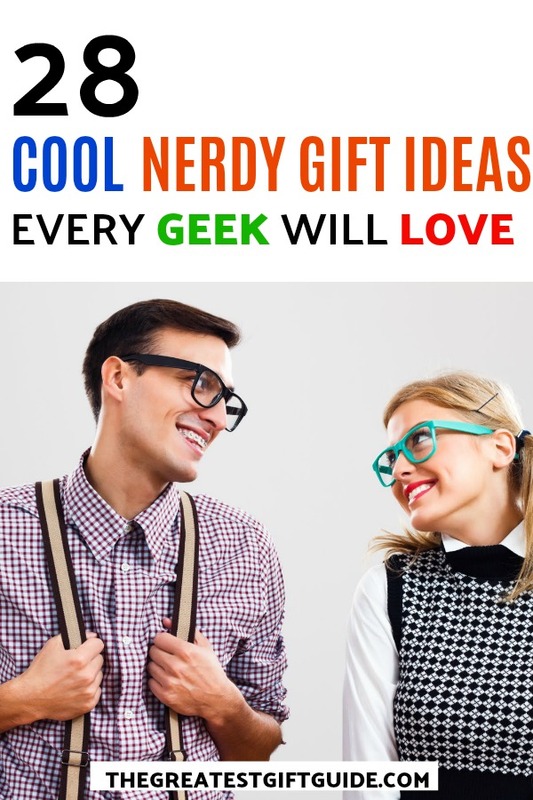 We found some great nerdy gifts for him – for when you need some ideas for that special guy in your life. Any Star Wars fan knows breakfast is important. They’ll actually make sure to eat it with this waffle maker. It would literally be the end of the world if the game console your geek loves goes down. Problem solved with this fix it kit. 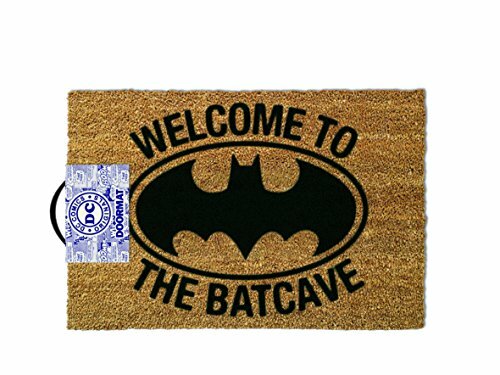 Any Batman fan will get super excited about this Batcave mat. Perfect for that nerdy Batman guy in your life. 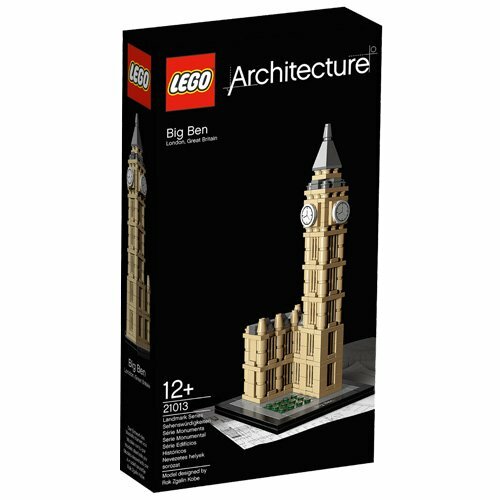 Lego architecture takes the obsession to a whole new level. Now the Lego nerd can build with purpose. How many hours did the guy you’re shopping for spend playing Tetris? 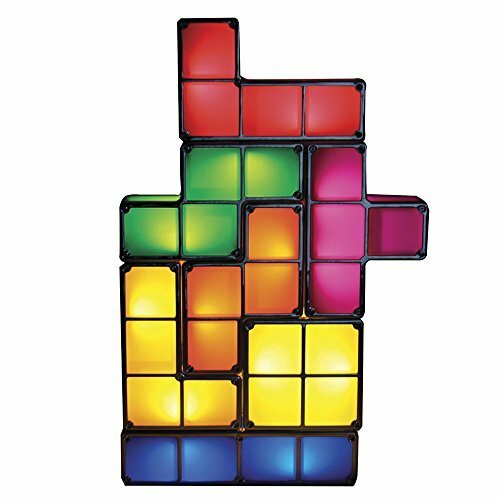 If you answered a lot then this Tetris lamp is perfect. The perfect way to light any space. Perhaps it would even make a great addition to a man cave. 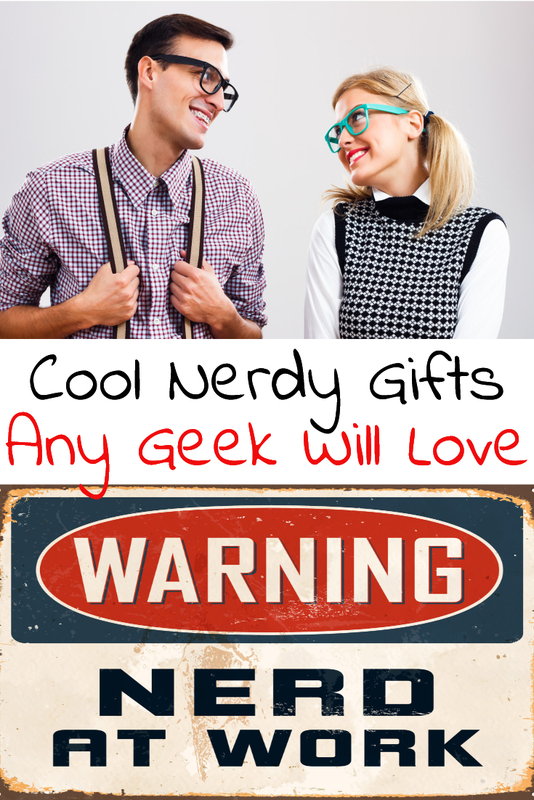 Perhaps you have a gal in your life that loves everything geek. 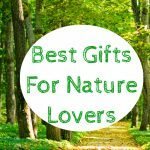 Here are our finds for nerdy gifts for her. Stylish and has the full solar system. This necklace is perfect for the outer space lover. If she has the box set of the Golden Girls series then she will seriously love this puzzle. 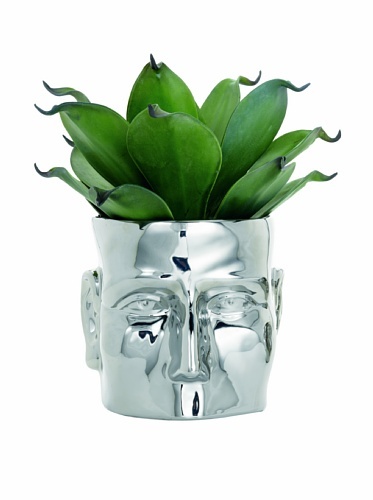 If she has a thing for house plants and loves geeky things too – this face planter is both useful and nerdy. Because it’s super cool to create some new art every day and proudly display it. A love for Chewbacca and something fashionable rolled into one? Heck, yes. Cool and a little bit geeky – perfect for the lady who doesn’t want to carry around a purse filled with lots of stuff. 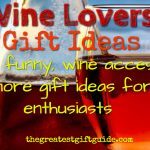 We loved putting together our guide about cool nerdy gifts so much that we added this section called cool geek gifts so we could showcase more of our finds. We thought it was both creative and sneaky. 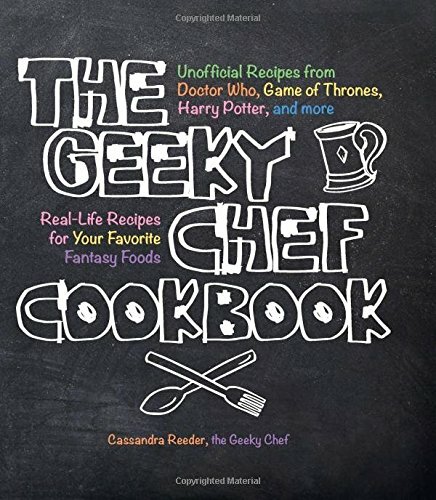 So here are our finds for cool geek gifts (not to be mistaken for cool nerdy gifts). 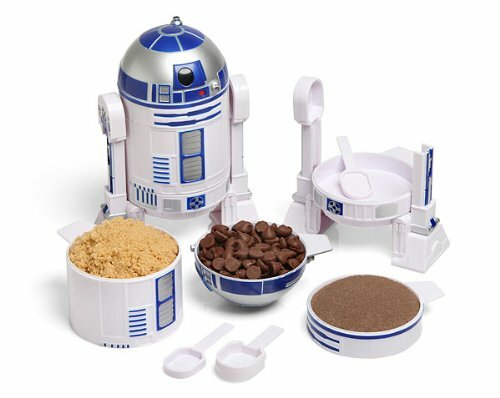 Have someone who is both handy around the house AND a big Star Wars fan? This tape measure is the perfect gift. This super cool sleeping bag onesie will make the person who has it the coolest on the campsite. If bears attack they’ll also be the quickest to run away. The rest of you will be having a giant potato sack race. 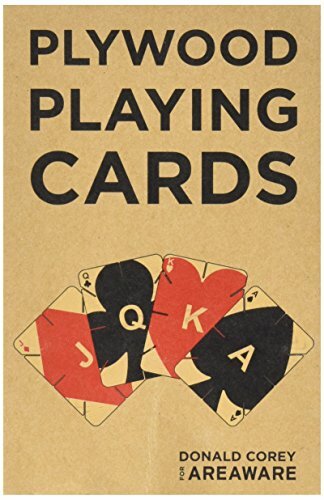 Because traditional playing cards are SO boring and not to mention frustrating because of how fast they wear out. Problem solved with these plywood playing cards. Can there possibly be a more perfect game? A blend of the very popular game of Clue AND Harry Potter in one? We feel our inner geek coming out. Perfect for the guy or gal who loves everything retro. A new spin on the old stereos everyone used to have – except much cooler and way smaller. 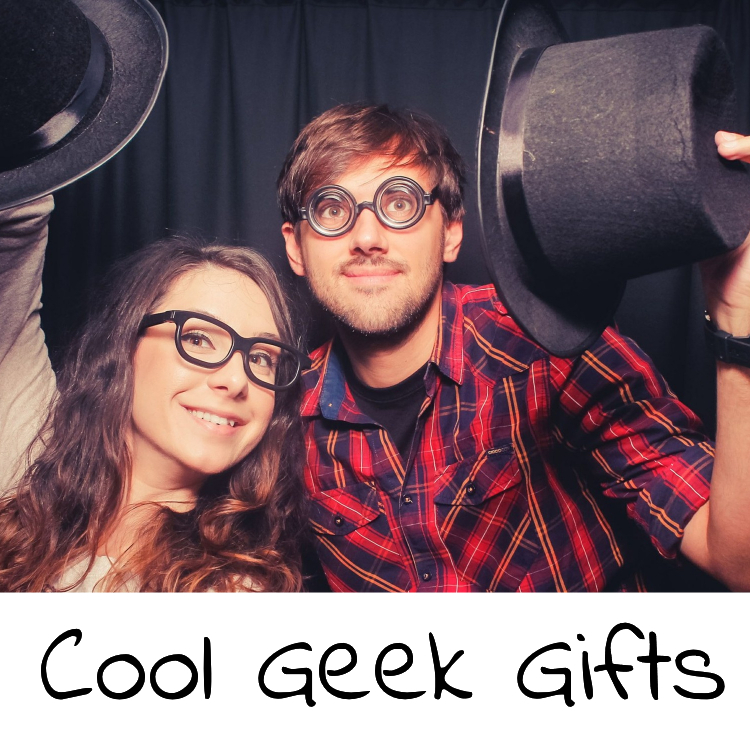 Did you enjoy our guide about cool nerdy gifts? Comment and share below!